A wonderful addition to any Unicorn themed party, our Unicorn Pinatas are excellent fun for all ages! Simply fill with treats, toys and games, gather everyone around and open them up for maximum party goodness. We stock both standard pinatas you break open manually (don’t forget a piñata stick for whacking! ), as well as the easier to manage pull string versions too. Unicorn pinatas are an excellent choice for those looking for a party game for their Unicorn party! Enjoy free delivery on orders over £50, and make use of our next day and weekend delivery services should you need to. 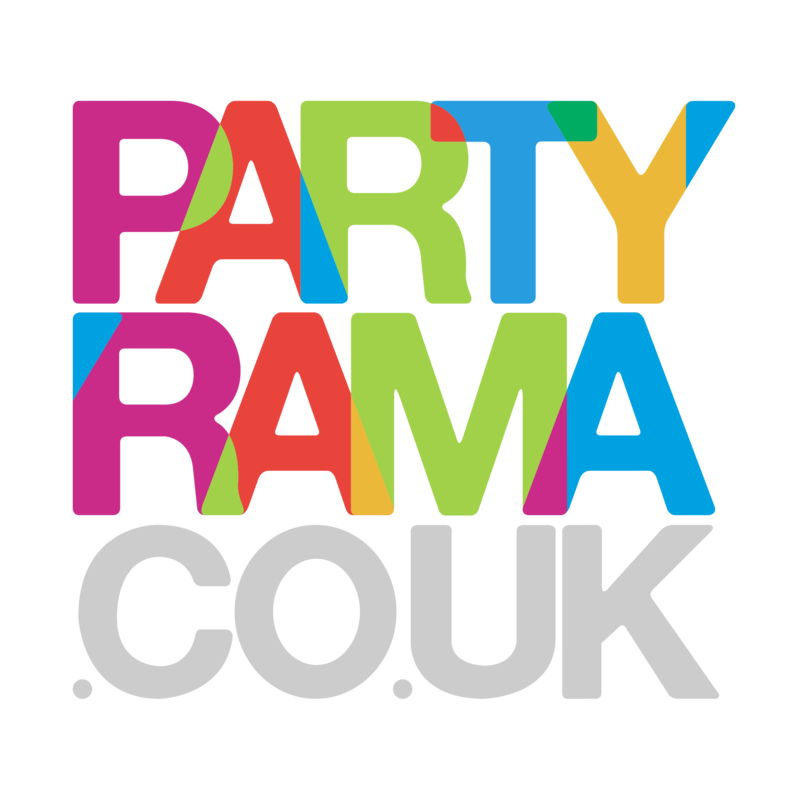 Shop Unicorn Pinatas at Partyrama today for the ultimate in Unicorn themed fun!